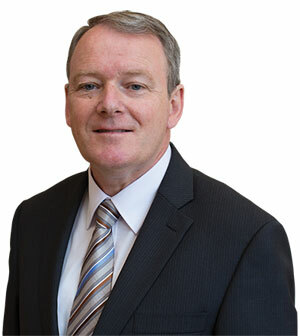 Brian Stanley is the Sinn Féin TD for Laois/Offaly. As a Councillor he has served as Vice Chairperson of the County Council and for five years was chairperson of the councils Strategic Policy Committee for housing, social and cultural affairs. As a public representative his is active on many issues including; job creation, planning, roads & infrastructure, housing, education, sport and recreational facilities and the environment. Brian has been involved in various campaigns on a wide range of social, economic, environmental and national issues. He maintains direct involvement in the ongoing campaign for Irish independence and all Ireland integration. Clinic Times: Last Saturday of every month: Graiguecullen Swimming Pool 9.30am; Durrow, Presentation Centre, 11.30am; Rathdowney, O’Malleys Pub (upstairs), 12.30pm; Mountrath, Tom Delaney’s Lounge (Main street), 2pm; Mountmellick Town Hall 3pm; Portarlington Community Centre 4.30pm; Monasterevin Parish Centre (beside Chapel), Drogheda Street 5.30pm. Brian Stanley TD, Leinster House, Kildare Street, Dublin 2.